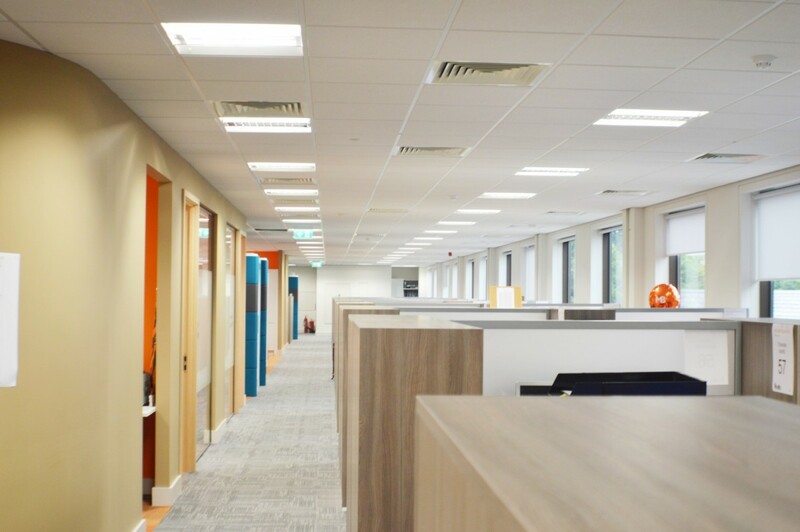 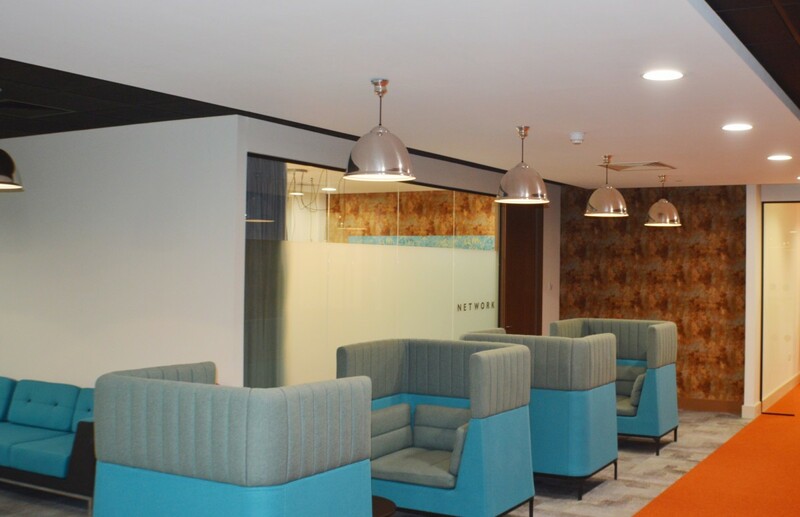 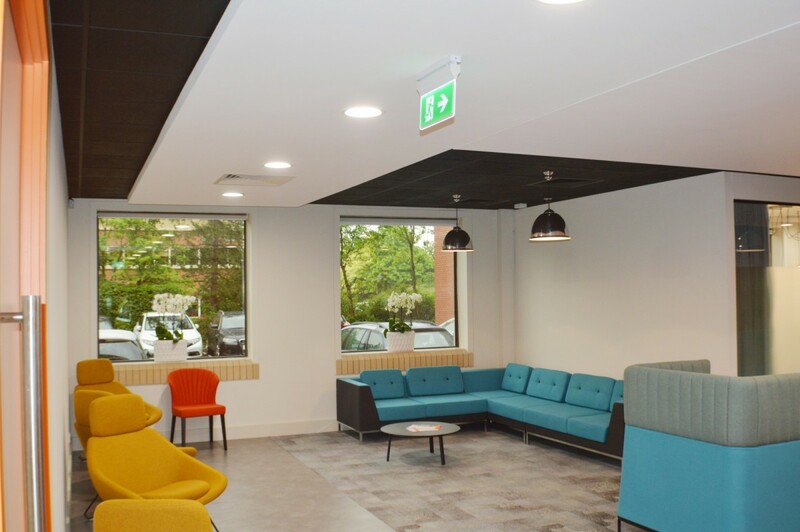 Over 200 staff at one of the most well-regarded law firms in the South are enjoying their new surroundings after a move from two separate offices in Southampton to the prestigious Gateway House building in Chandlers Ford. 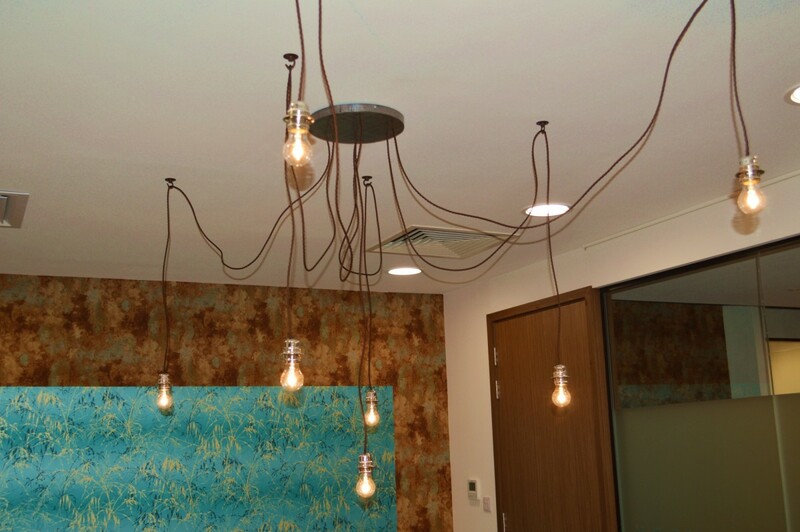 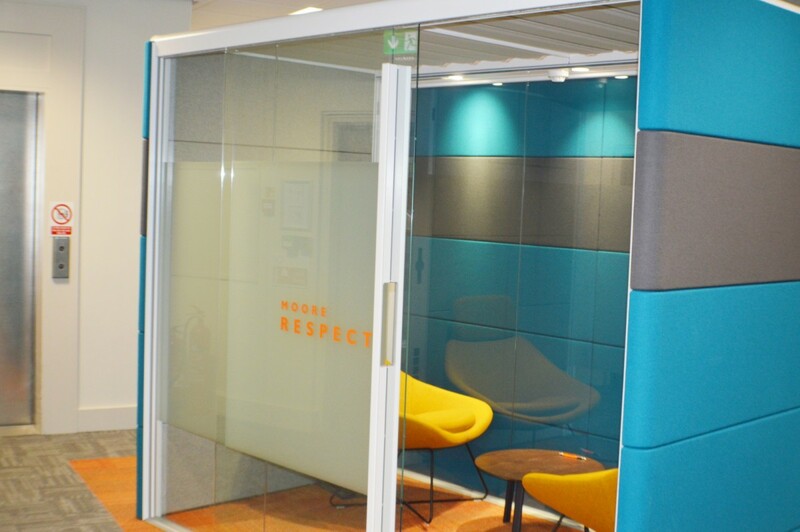 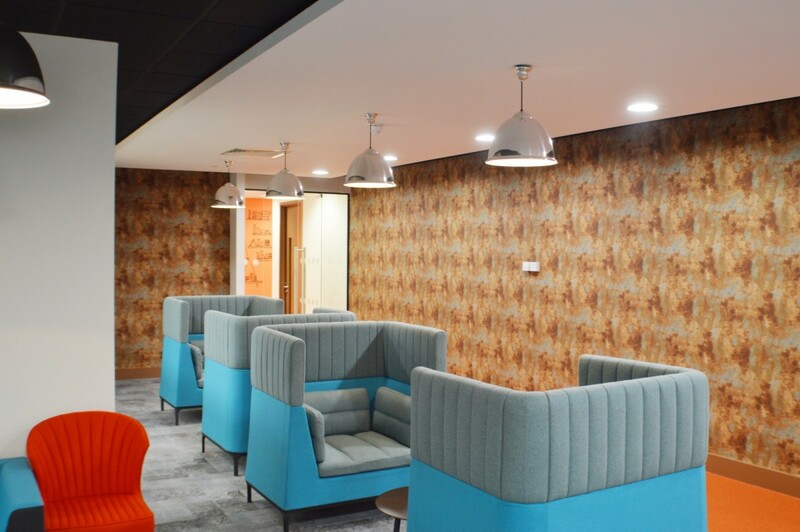 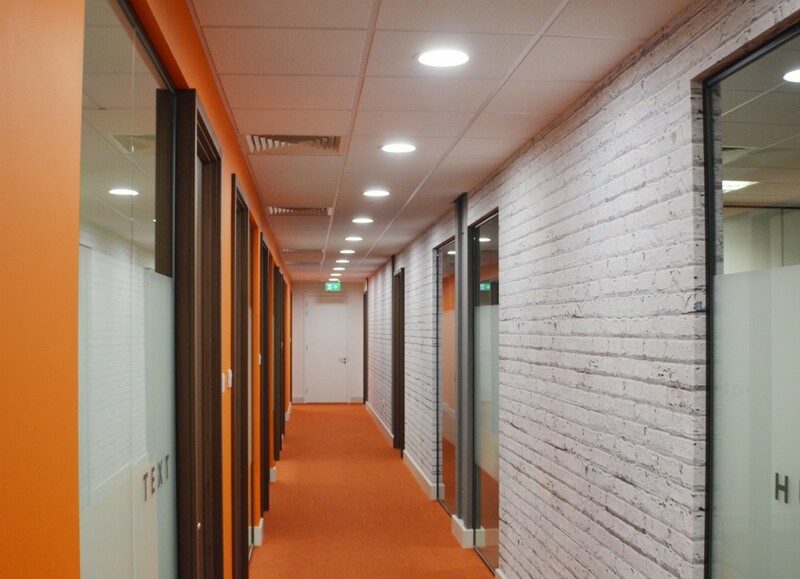 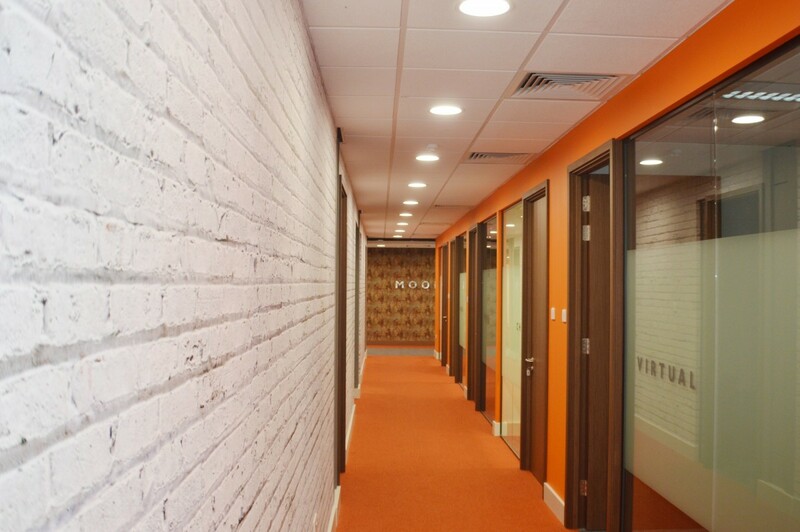 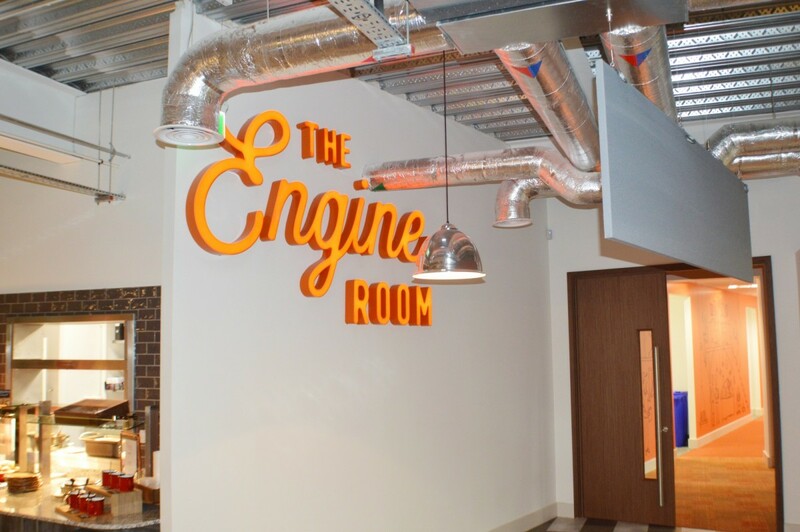 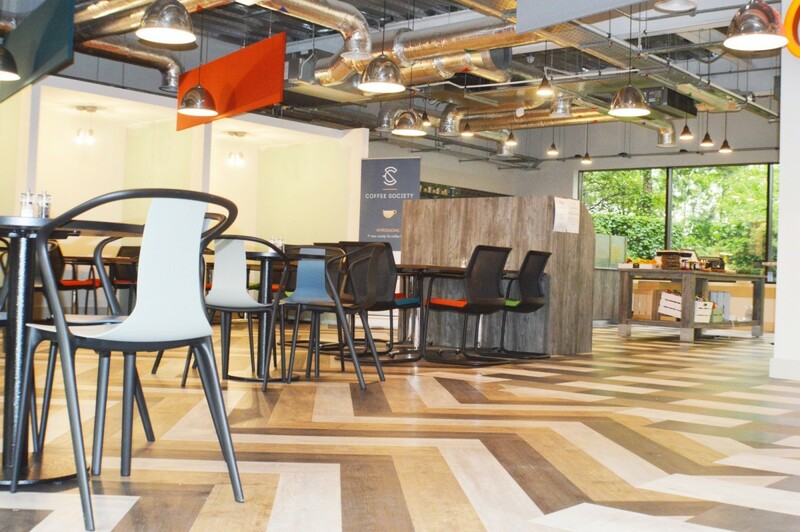 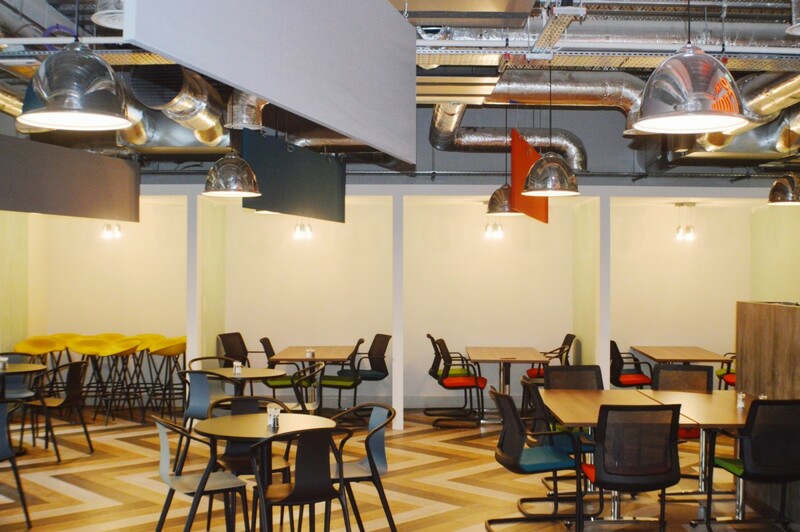 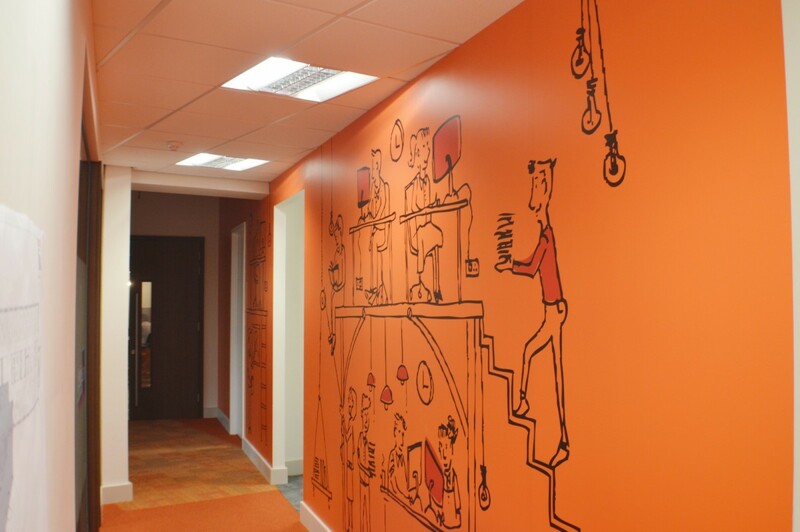 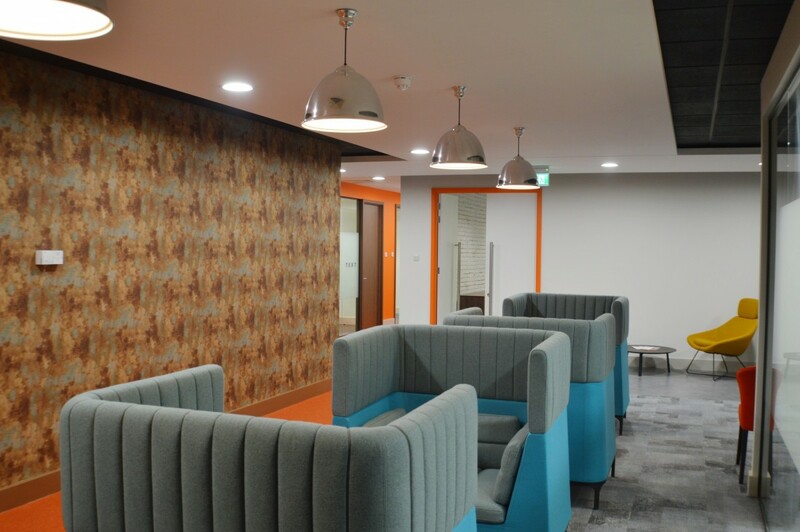 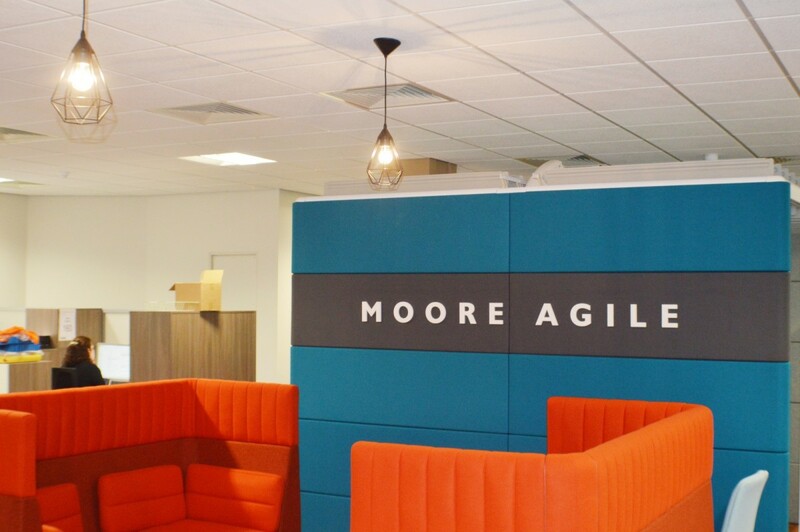 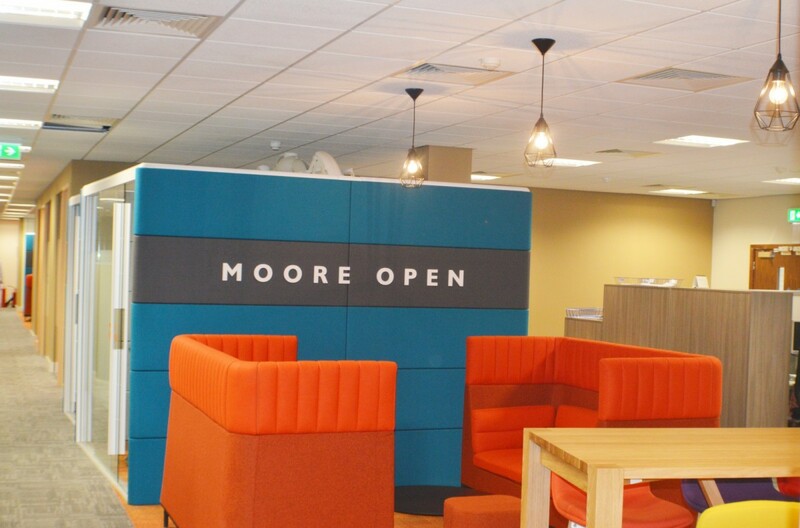 This move constitutes a radical step forward for the company, enabling them to embrace cutting-edge technology and promote agile working, all within a modern, eco-friendly working environment. 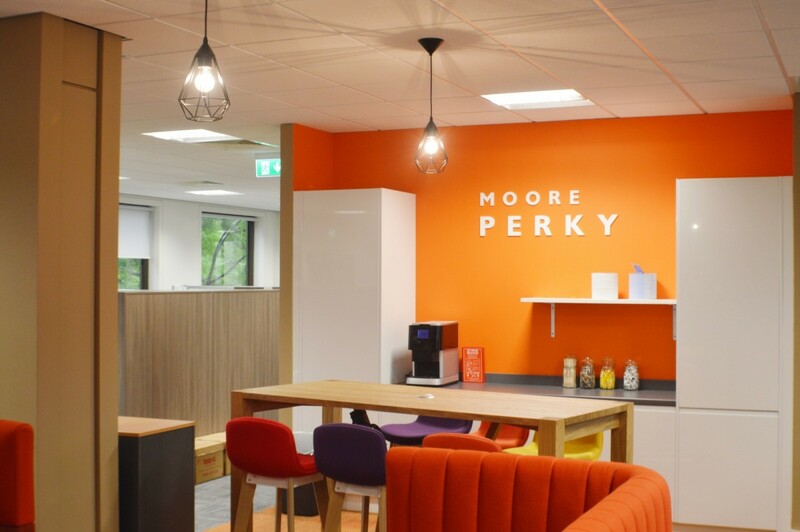 The client now has the capability to meet the rapidly changing requirements of both clients and staff whilst ensuring they are at the forefront of modern working practices. 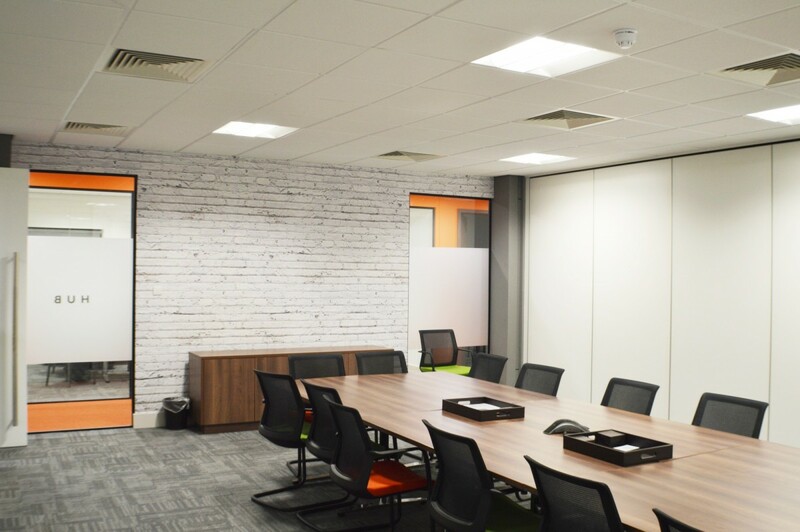 The key challenge was to provide a cost-effective solution that would properly suit the design proposals and meet the client’s requirements. 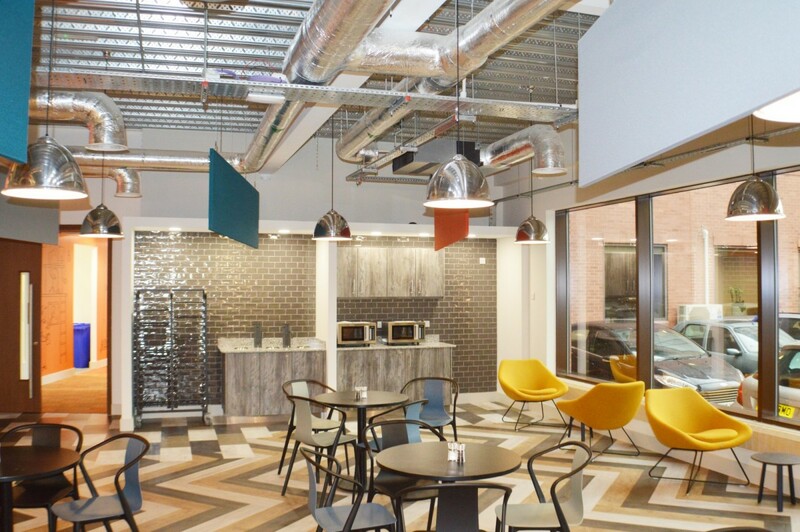 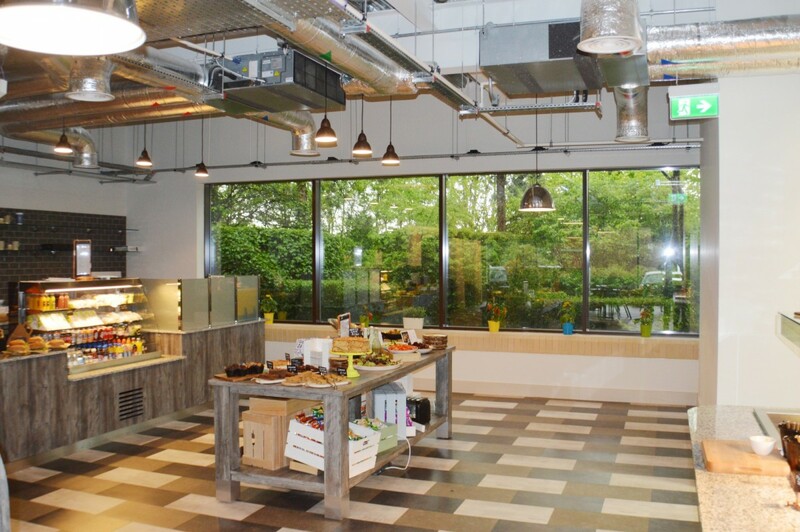 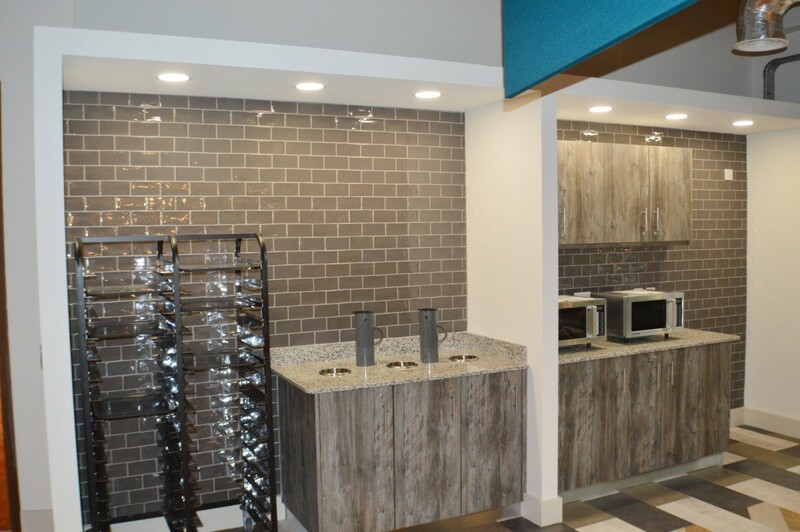 A very tight program to provide M&E services to a canteen area at the end of the project meant that Integra had to work with multiple trades in a small area to very demanding timescales. 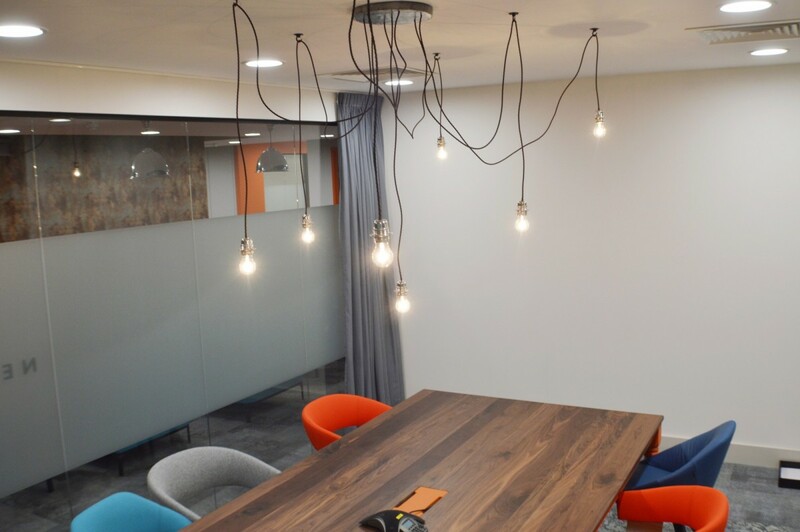 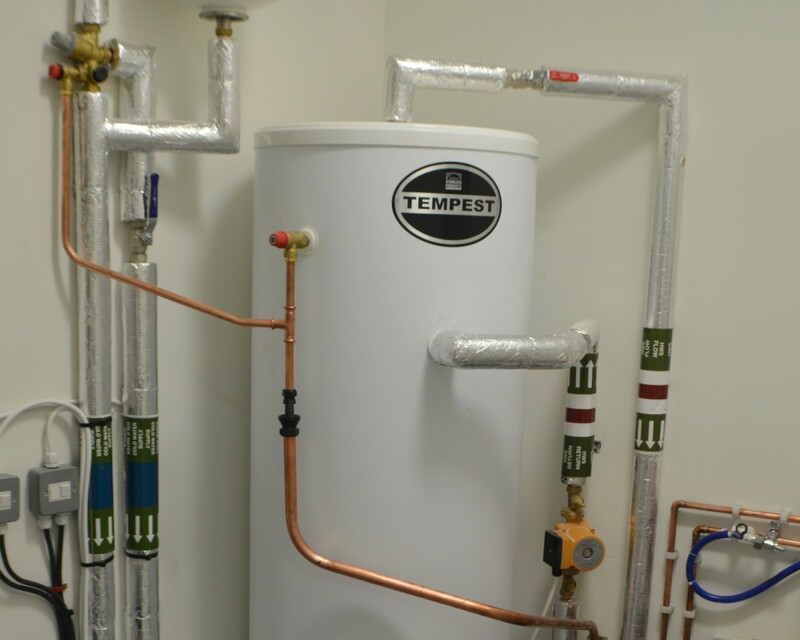 The planning and design phase of this project was given particular emphasis to ensure that the client’s requirements were fully understood and every detail was carefully tied down. 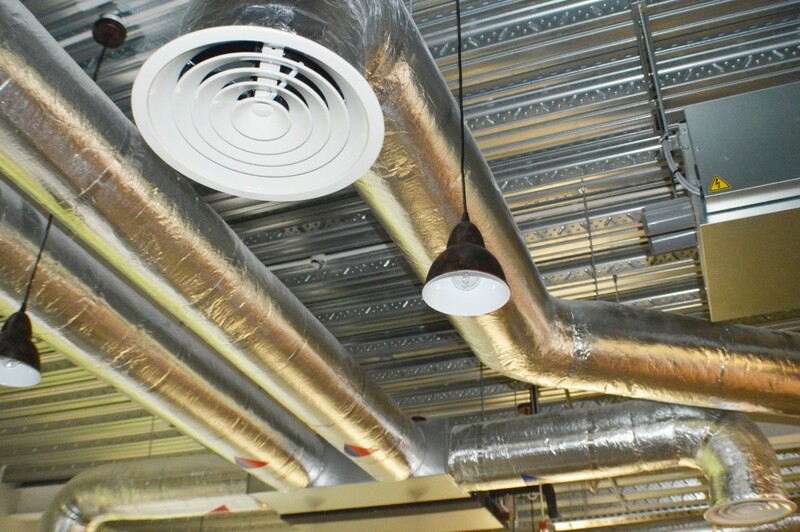 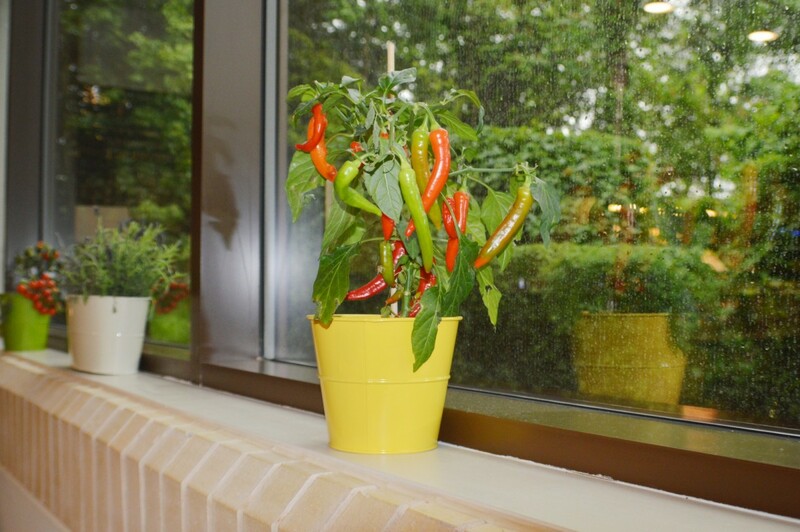 By working closely alongside other trades, including working weekends and evenings we were able to complete works to schedule to enable the client to have operational canteen facilities as soon as they took occupation of the building.